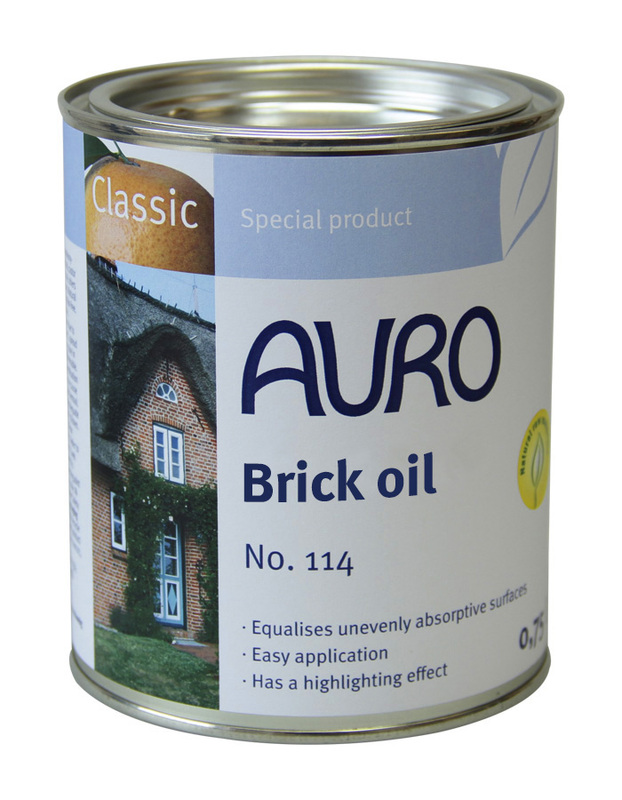 Oiled wooden garden furniture is exposed to wind and weather and requires special cleaning and care. 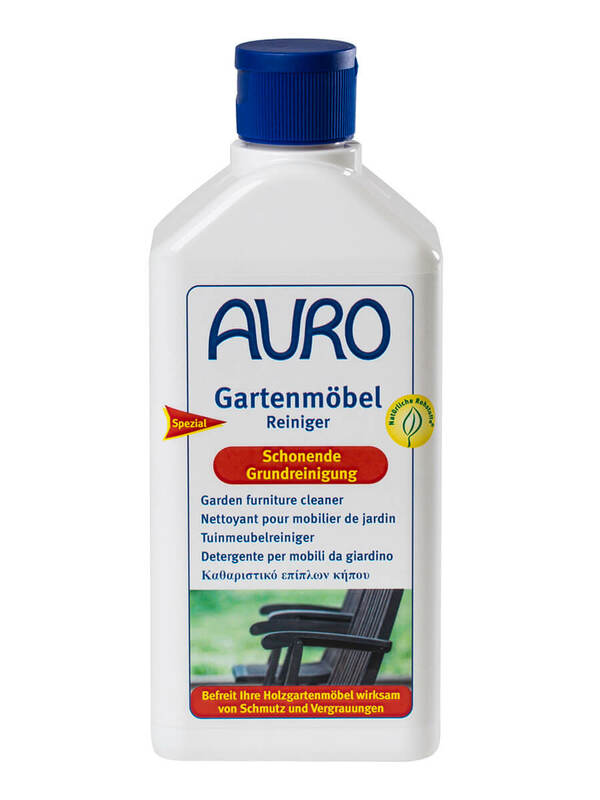 Remove soiling and greying with AURO Garden furniture cleaner – small quantities in the mop water are sufficient. 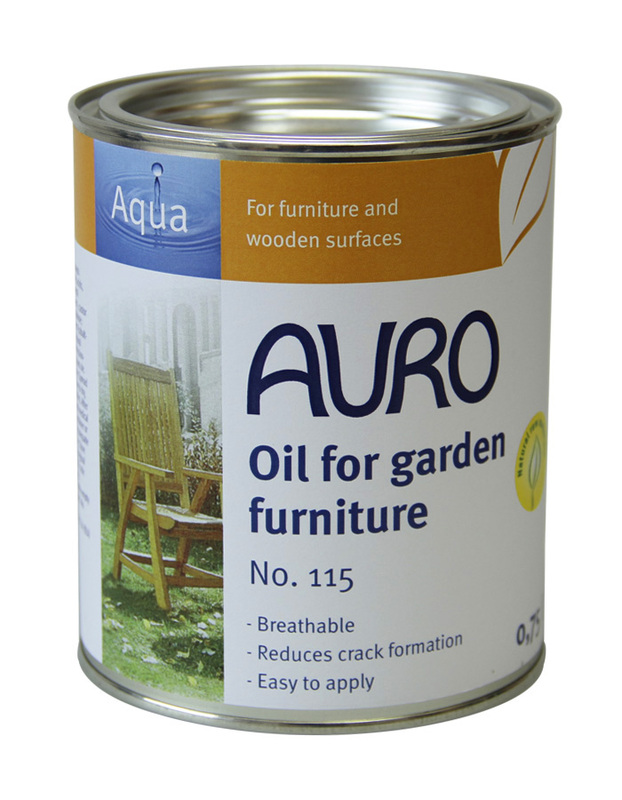 We recommend to touch up the wood with AURO Oil for garden furniture No. 102 (available colours: Teak, Bangkirai and natural, pigmented white). Your furniture will look like new.